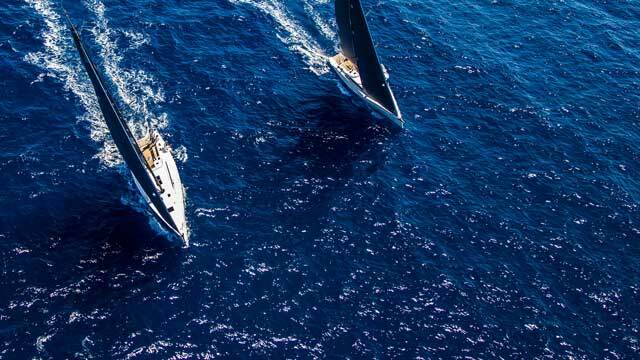 Five X-Yachts were registered out of 86 participants from 11 countries in this years’ Marmaris Race Week, and they have achieved some phenomenal results. In a nutshell this year’s MIRW turned into an X-Yachts carnival, with a total of 10 trophies been won by the X-Yachts taking part. Three out of the Five X-Yachts entered were supported and sponsored by X-Yachts Turkey, and it certainly showed with these boats winning a whopping 5 trophies in IRC 1 & 2. At the end of the week the impressive results finished as follows. Congratulations to all the crews taking part. It looked a great fun week and we look forward to seeing even more X-Yachts taking part next year!